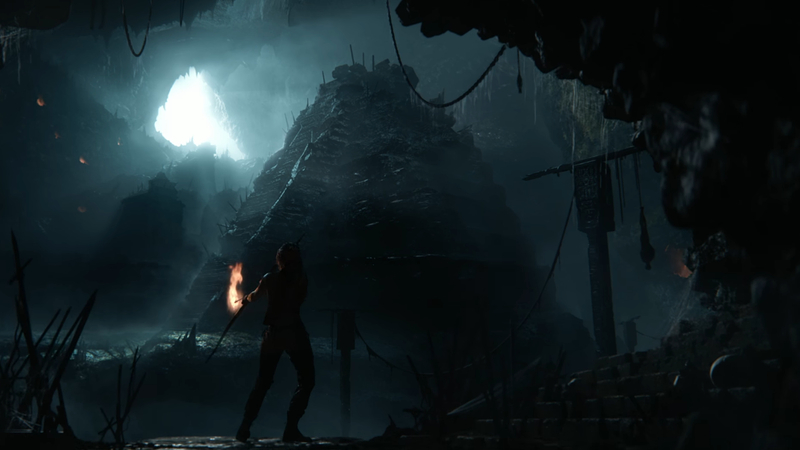 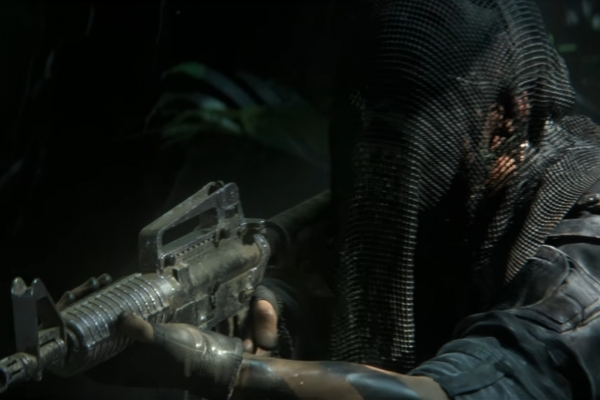 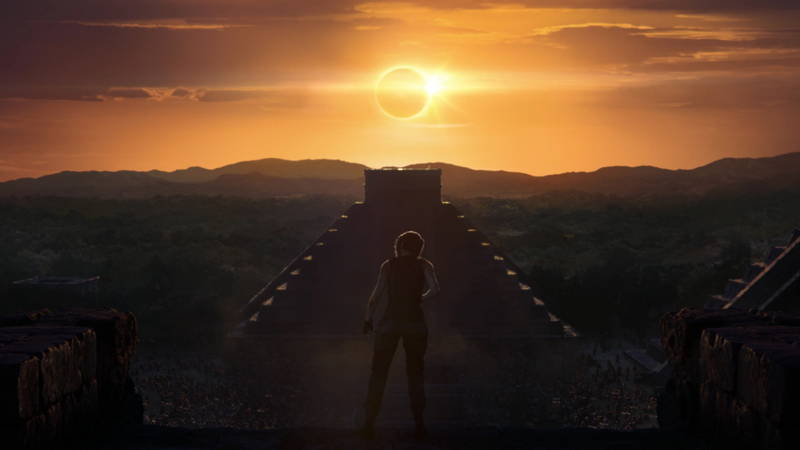 Shadow of the Tomb Raider is the upcoming sequel to Rise of the Tomb Raider, and third and allegedly final installment in the Survivor Timeline. 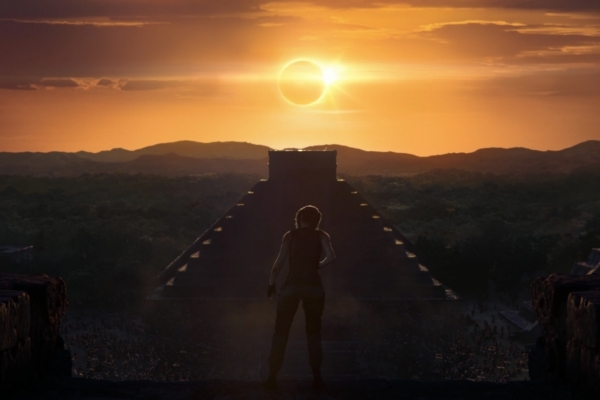 Little is known about the plot other than Lara will travel to Mexico and the plot will revolve around an eclipse. 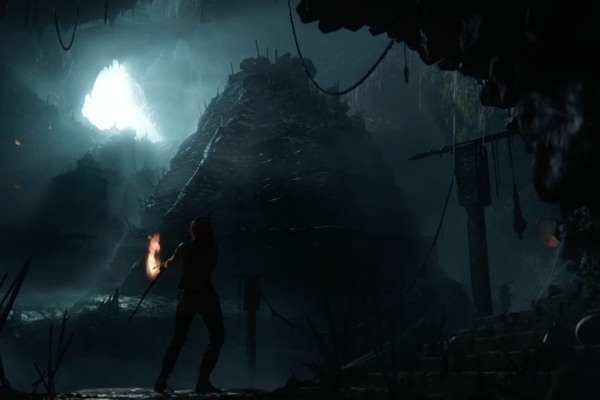 Square Enix has stated that "The game will be Lara Croft's defining moment as she becomes the Tomb Raider. 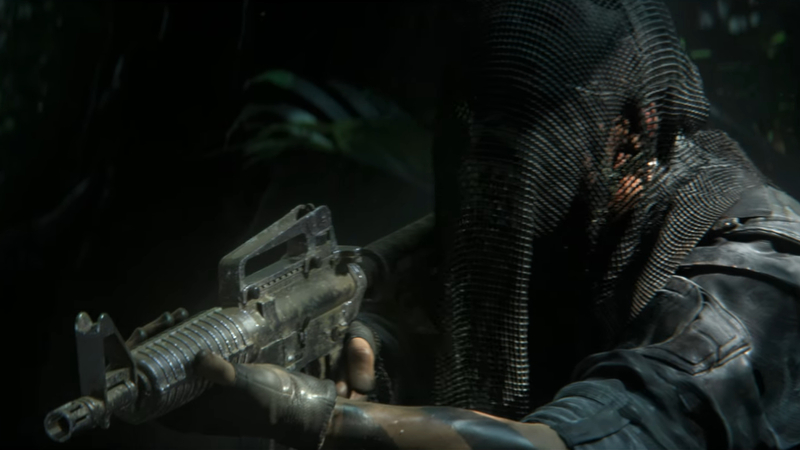 It is scheduled for release on September 14th, 2018.